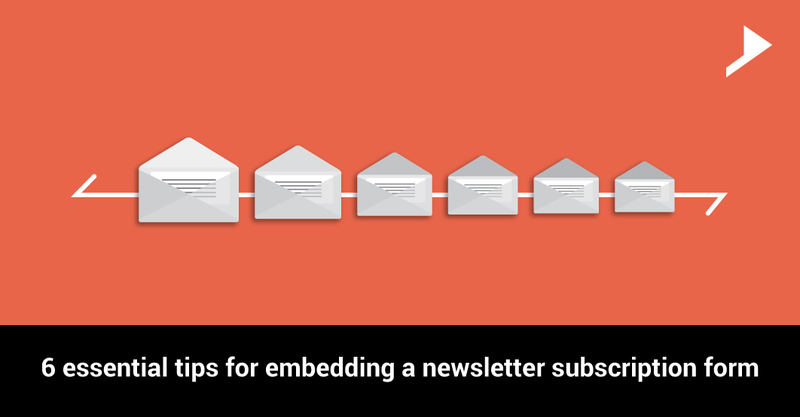 Home / Coomunication / 6 essential tips for embedding a newsletter subscription form. The newsletter can be considered one of the best email marketing strategies. In most of the sites we can see a newsletter subscription form. Some sites may show it as a pop up with the first heap of the site and some may discover their place in a page of the site, most possibly on the landing page. Most of the people won’t think more about this. Yes, newsletter subscription is a simple and easy way to integrate features but it can do a lot to your site visibility among users. I hope you all might be familiar with the subscription forms. It asks the guests to submit the subtle elements and join the mail list so that they can get updates of that particular site. Most commonly, newsletter subscription has great esteem in blog sites and online shopping sites. Subscribers can be kept updated regarding the arrival of new products, offers, arrival of articles etc. and they can help in promoting the sales. In this present age we all are living in an era where, online marketing is getting more and more popularity and they have officially discovered their own space among audience. It is more important to keep in touch with the users and encourage them to be the regular viewer of your site. Newsletter subscription plays a gigantic role here. In every advertising zone customer is the ruler, and his time and money has to be valued more. So the form has to be kept simple and user friendly. Accumulation of unnecessary information will be equivalent to wasting their time. Simply an email field is enough. So please make sure that you are not irritating the users. Your form must be placed in the site where it gets more consideration of the viewers and in a space where it gets focused in your site so that it will rapidly catch the client fascination. So please verify that your form is in a noticeable section. It will be more effective if you will offer something to the visitors for signing up. You can provide promotional/coupon codes, free eBook download etc. and if it is an online shopping site then you can provide different attractive related offers. This will be an effective way of getting your viewers interest in subscribing the form. Sending too many updates is something like spamming their mail box. So let them know that how often they can expect mail. Like,in the wake of snatching your guest’s trust you ought not to send him upgrades more than that you guaranteed him in the recent past. You can inform users that why they are in mail list and there are lots of useful concepts with you which are beneficial for them and their business. Also you can provide special offers to new subscribers, which will prove to be the awful way of thanking them for their loyalty. If you add all the people who shared their email address then you will have to end up with a long, but rather irrelevant subscribers list. Here you can use a double opt-in confirmation process. This way you can filter only those who are really interested in your services. You can send a confirmation mail as second step. Only those really interested will respond to the confirmation email. By following these simple tips you can achieve entire benefits of email marketing. 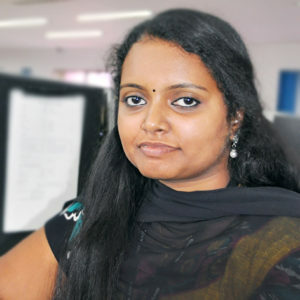 It is a great way to reach your users without spending lot of time and money. But this is a big responsibility too. You have to be realistic so that the customers trust you. Because without trust no one will share their email id with you. So if they did it for your site then its your duty to fulfill their expectations. Once you master the secrets of the newsletter subscribers lists, you can say that you’re on your way to effective email marketing. Hope you find my tips useful while embedding a newsletter subscription form. We would like to hear your thoughts regarding this.